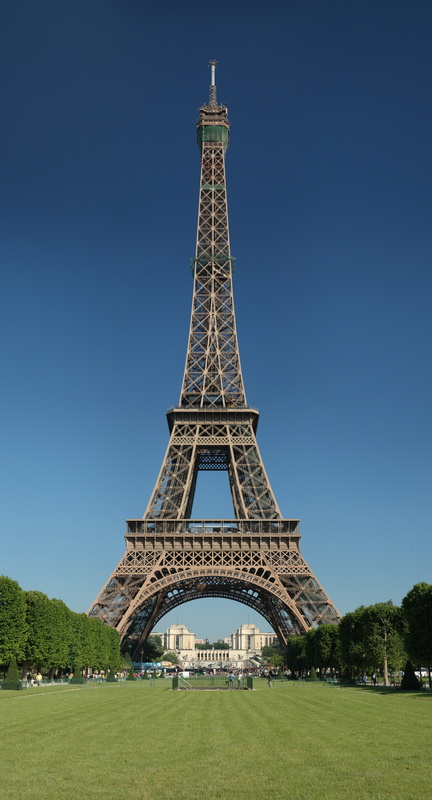 This years’ conference is held in the beautiful city of Paris. 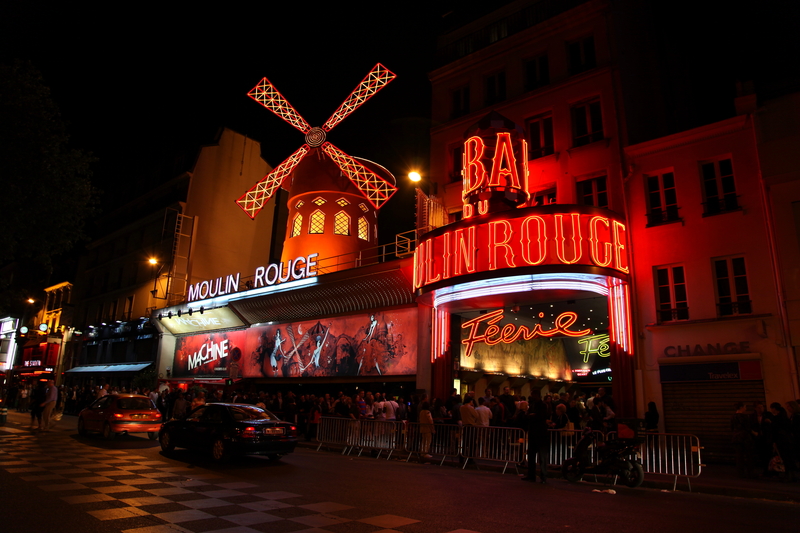 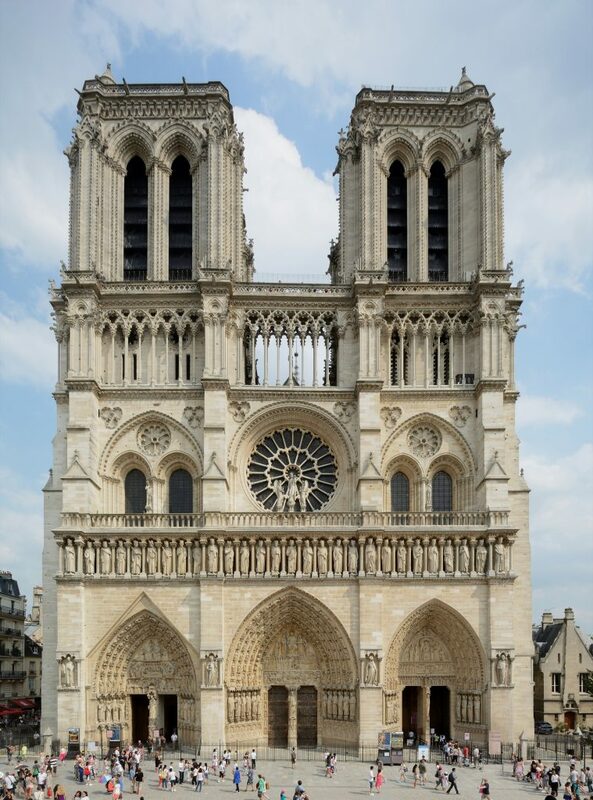 Paris’ provides a host of entertainment in the form of art, architecture, shopping and history. 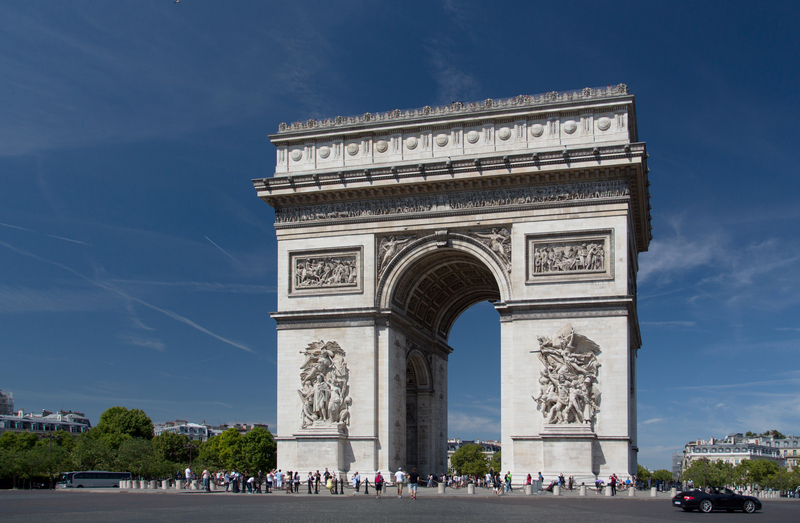 Known for being one of the most magical cities in the world, we invite all attendees to join us in exploring the region of Paris for this years 10th International DeSE conference. While you are in Paris, we want you to enjoy your time, so below please find some recommendations of Parisian entertainment which is sure to impress.